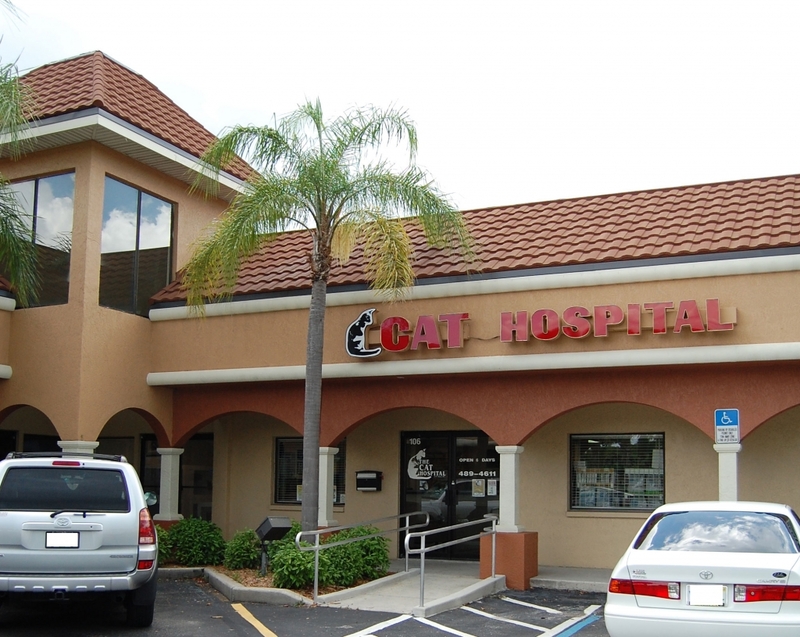 It is the policy of The Cat Hospital of Ft Myers that a written prescription will be provided to clients with a current patient relationship with the hospital upon request. Please understand that due to unprofessional and unethical business practices on the part of several internet pharmacies, under no circumstances will we telephone or fax prescription approval to these Internet pharmacies. Please know that we have your pet's best interest in mind. We want you to make an informed decision about where you choose to have your pets prescription filled. Unlike local pharmacies where a level of trust exists to competently fill your pet's prescriptions, we do not have this level of confidence in many Internet based pharmacies. We have been informed that the manufacturers of veterinary drugs will not sell directly to many Internet pharmacies. This means that the medications sold by these businesses usually have been diverted from normal distribution channels and any manufacturer's warranty is void. Some of the products that they sell are not manufactured or labeled for sale in the United States. And recently the FDA has advised us that some of the medications are counterfeit, out of date, mislabeled, and incorrectly formulated. We understand the desire to save money in these difficult economic times, but we urge you to make an informed decision when shopping for your beloved cats medications.